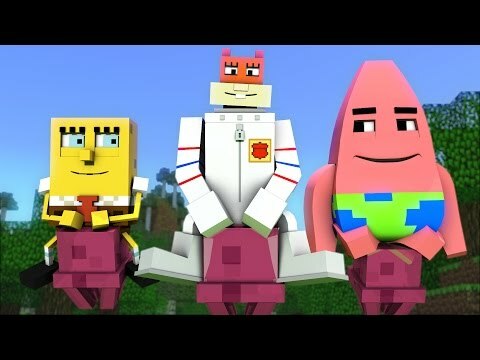 Spongebob in Minecraft is a series by DenotionFilm. It's short and the jokes are simple. It appears to be animated in Maya or a similar software.